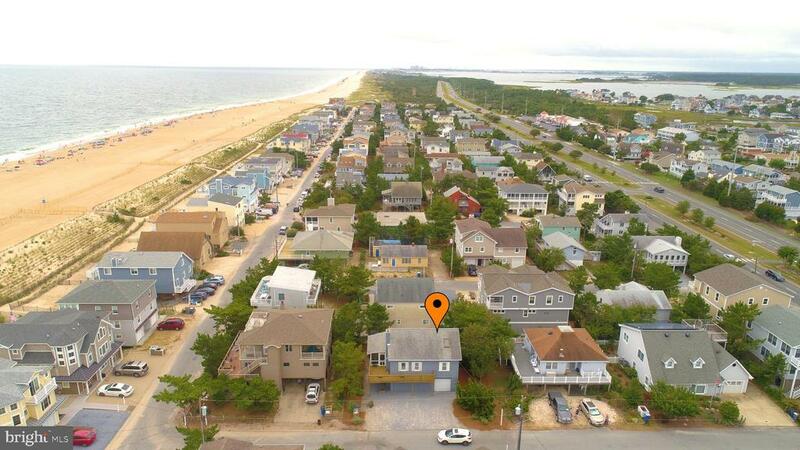 Need help finding the right South Bethany Beach property? New Single Family Beach Homes, House, Building Lots, Acreage, Land, Farms, Mobile Homes, Townhomes and Condos. Jeffrey Fowler, REALTOR® South Bethany Beach Real Estate Agent - Keller Williams Realty. Helping South Bethany Real Estate Seller's and Buyer's Since 2002. South Bethany Beach Delaware is a quiet resort town located on the southeastern coast of Delaware. It forms part of the "Quiet Resorts," a seven-mile stretch of scenic, coastal towns which also include North Bethany, Bethany Beach and Fenwick Island. 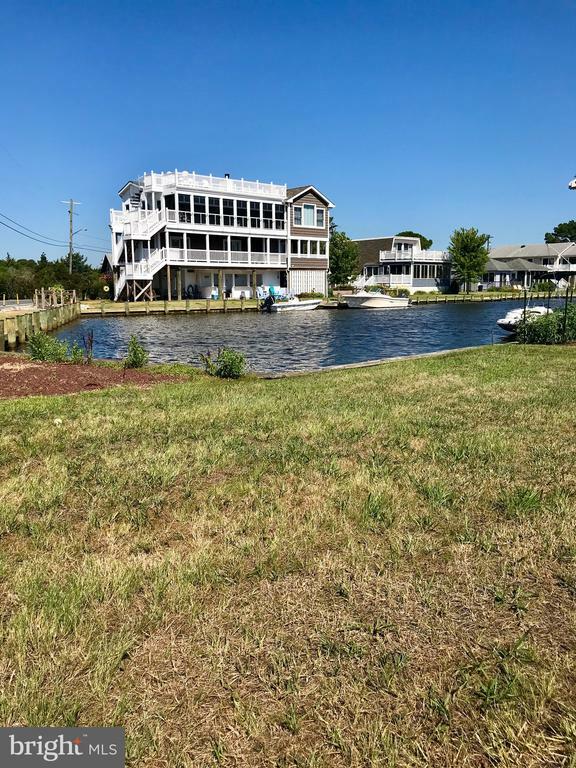 The lovely blue ocean waters on the bayside of South Bethany provide recreational opportunities for people of all ages to enjoy, including skiing, boating, swimming, sunbathing, and crab fishing. 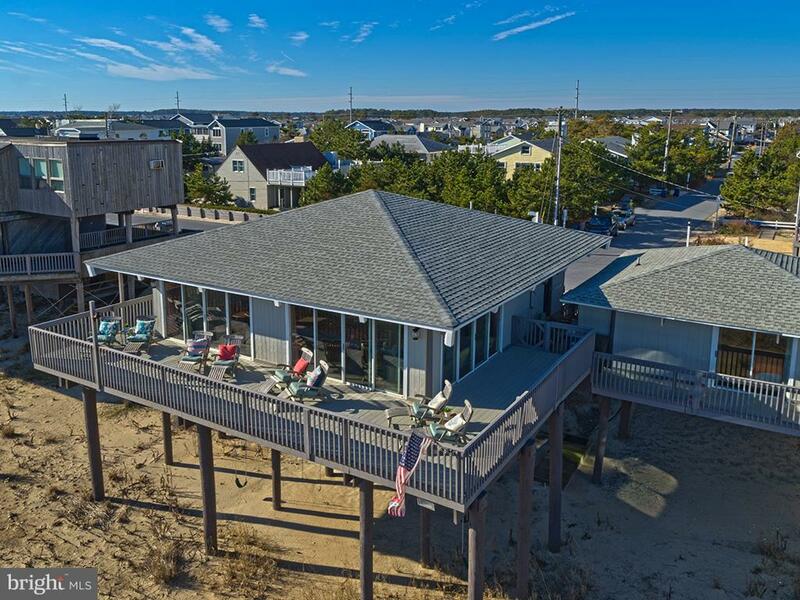 The many summer activities in this town make seasonal luxury vacation homes a popular South Bethany Beach Delaware real estate option. However, the welcoming community of those who live in South Bethany year-round means that an increasing number of people are looking here for a permanent move. South Bethany Beach is centrally located with Fenwick Island to the south and Lewes, Rehoboth and Dewey beaches to the north and Ocean View, Millville and Dagsboro to the west. We love to help those buying or selling properties in South Bethany Beach Delaware. View all South Bethany Beach Delaware Real Estate Listings for New Luxury Beach Homes, Resort Condos, Vacation Properties, Commercial Property For Sale in South Bethany Delaware. Are you looking for a specific South Bethany Beach community? Search our entire database for South Bethany Beach MLS Property Listings For Sale. Whether you want a new year-round home or a summer resort vacation property at the beach, Jeffrey Fowler can help you locate exactly the vacation property you desire. 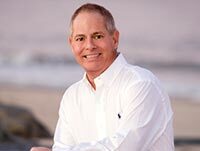 Jeffrey Fowler is a full time / full service Bethany Beach Realtor® specializing in luxury resort real estate listings and beach homes. Sussex County is one of his preferred areas. Jeffrey Fowler deals with properties in all areas of Sussex County and Southern Delaware. Whether you wish to purchase a vacation property in Bethany or a nearby town, Jeffrey Fowler can find the property that will meet all of your needs and requirements. Jeffrey Fowler has access to a vast Listings Database of Bethany Beach properties homes, lots & condos for sale in Sussex County, Delaware, a large percentage of which are located around the beach areas. You may browse these listings yourself, limiting your search to the town of Bethany Beach proper if you wish, or you may widen your criteria to include all the homes in Southern Delaware. It is not just the sheer quantity of property listings to which Jeffrey Fowler has access that makes him the preferred real estate agent in this region. Perhaps more importantly, it is his personal knowledge and intimate understanding of this and other Delaware coastal towns that helps him find the properties that best suit his customers. Condos, vacation homes, and beach front properties are available to you today through Jeffrey Fowler. You may send an email to receive daily updates when properties in or around the beach become available. Qualified Keller Williams Realty REALTOR® Bethany Beach Delaware. Such are the testimonials Jeffrey Fowler receives from satisfied customers on a continual basis. Buyers of properties in southern Delaware can be sure that Jeffrey Fowler will help them find the right property at a fair price. Whether you want to find a vacation home in the most quiet section of the beach or want to find a property in a vibrant community for your whole family, Jeffrey Fowler can help you locate the home of your dreams. Building long-term relationships with his clients, Jeffrey Fowler can recommend properties that will bring the maximum happiness and satisfaction now and in the future. Questions about Bethany Beach Delaware Real Estate? No matter what questions you may have about homes in Southern Delaware, Jeffrey Fowler can help you find the answers. Give him a call today or just drop him an email. He will give you the personal attention you deserve and help you find the dream home you have always wanted.